WICHITA BOUND. Kansas State Education reports in 2015, 749 schools implemented MTSS “Multi-Tier System of Supports”. Valley Heights Schools implemented MTSS programs in 2014. The program focuses on helping schools use their own resources to help each individual child become successful. 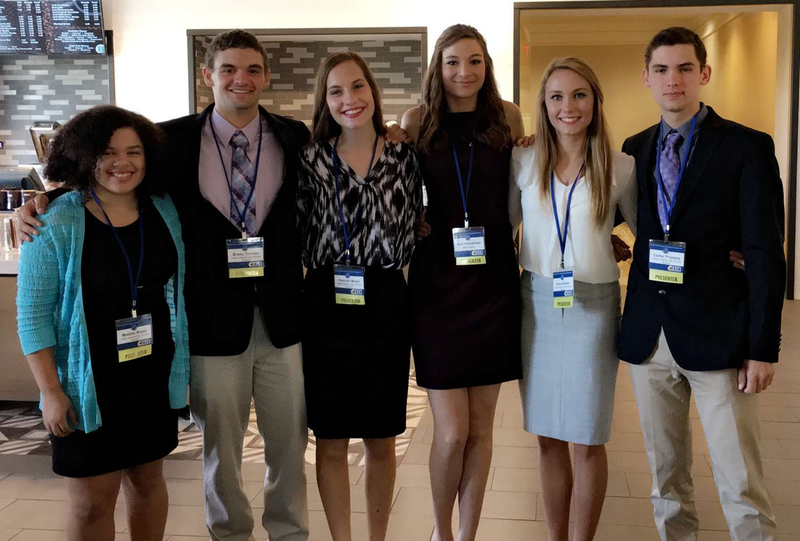 Five student ambassadors from the Valley Heights Junior Class including multiple USD 498 staff participated in the MTSS Symposium Wednesday September 13th in Wichita. The purpose of the MTSS conference was to help further the skills and knowledge of the program to teachers and administrators across the state.